Former union minister Yashwant Sinha, who was also present at the function, said anybody speaking the truth was being dubbed an "anti-national". 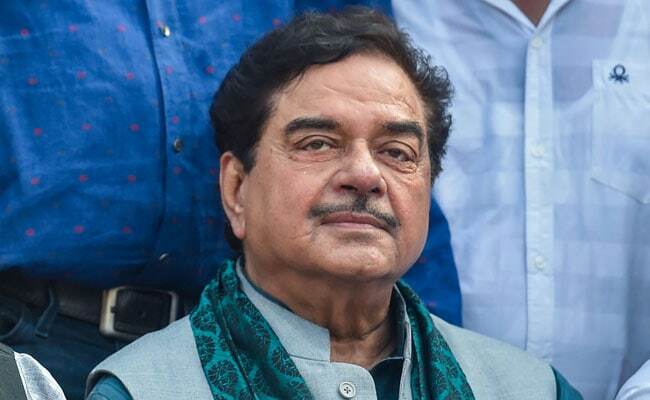 In a scathing attack on Prime Minister Narendra Modi and BJP President Amit Shah, Patna Sahib lawmaker Shatrughan Sinha said on Tuesday that the party had become a "one man show, two man army", adding that he belonged to the bharatiya janata (Indian public) first. Shatrughan Sinha maintains an uneasy relationship with the BJP leadership but has not quit the party. He has been slamming PM Modi and his government over a host of issues including demonetisation, implementation of goods and services tax and the Rafale jet deal. "The entire nation was thrown into turmoil by demonetisation. And even before the people could fully recover from the shock, they came up with the complicated GST. The tax regime was introduced with much fanfare, the announcement coming at the stroke of midnight as if we were getting Independence anew. 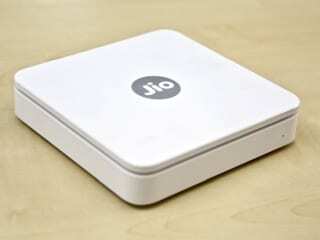 But instead of the much-touted one nation one tax, it has become one nation many taxes," he said in a function at his parliamentary constituency. "When I speak about such things, many try to stop me reminding that I am a member of the Bharatiya Janata Party. But I say before the party, I belong to the bharatiya janata," he added. Former union minister Yashwant Sinha, who was also present in the function, said anybody speaking the truth was being dubbed an "anti-national", adding that if that was the case, he and the Patna Sahib lawmaker should be counted as the topmost "anti-nationals". "It is our right to point out wrongdoings but we see very little tolerance for the same. We would however continue to do so even if we are dubbed as being agents of China and Pakistan. If stating the truth, calling a spade a spade makes one an anti-national I would proudly say, count me and Shatrughan Sinha, jointly, as among the front-rankers," he said. "Try asking anybody to name three ministers in the current regime. He will take the name of Prime Minister Narendra Modi first, followed by Amit Shah who is not a minister. Thereafter he will start fumbling," Yashwant Sinha said at the function organized on the occasion of birth anniversary of former Prime Minister Lal Bahadur Shastri. Last week, Shatrughan Sinha, in a tweet, had asked the government to come clean on the Rafale jet deal row. He wrote, "Sir ji! Please break your silence and contradict former French President Hollande (since both of you were present in meeting)....otherwise people will think he is speaking the truth".